Innovate to meet most challenges. 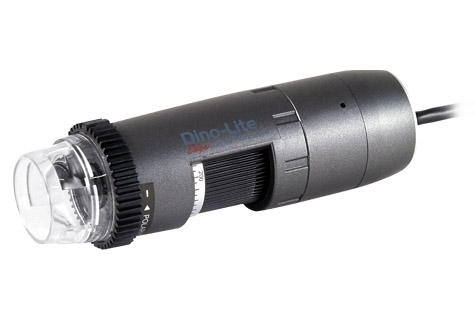 Adding to the high image quality of Dino-Lite Edge, the AM4815ZT with polarizer provides image processing features, EDOF and EDR, for further extending its limitation over depth of focus or dynamic range. AM4815ZT also has better adaptability to different applications with the detachable and exchangeable front cap design.